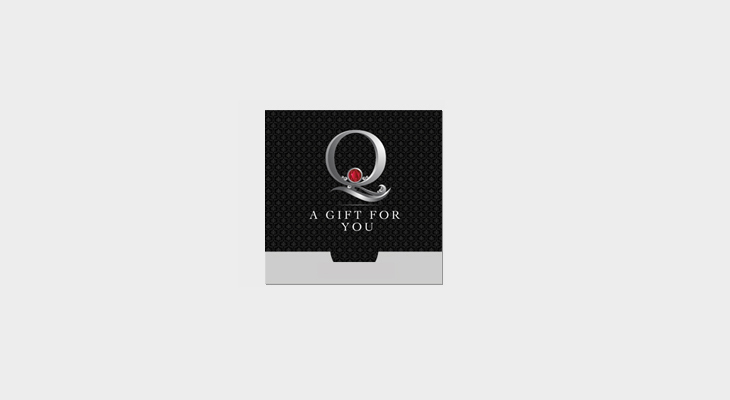 Gift Card Package Design for Q Studio, a Toronto based Photography Studio. Alignment constructed a elegant custom package design to mount there Gift Card. 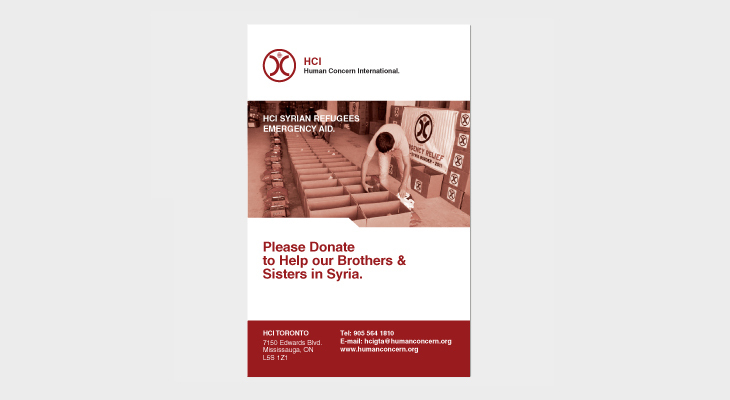 Alignment created a minimal and functional Poster for Human Concern International. Human Concern International is a non profit orginazation dedicated to raising funds and other basic human necissities, for Crisis Victims around the World. The Print Igloo approaached Alignment to construct a brochure for there upcoming promotions. Alignment developed a clean cut fold out poster brocure that would display there promotionas and sample images in an effective manner. 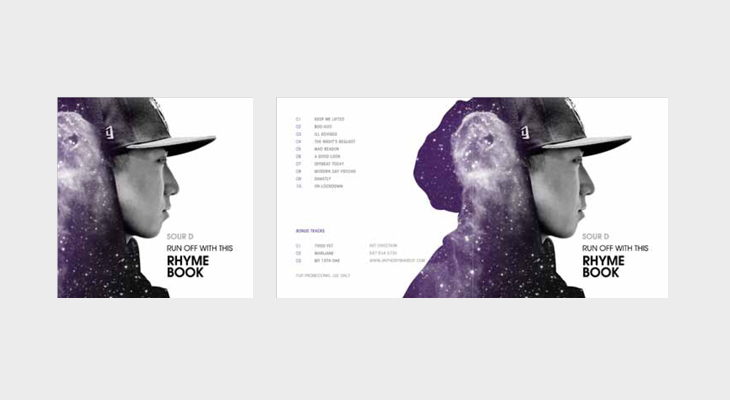 Sour D contacted alignment to design his mixtape Cover Package. 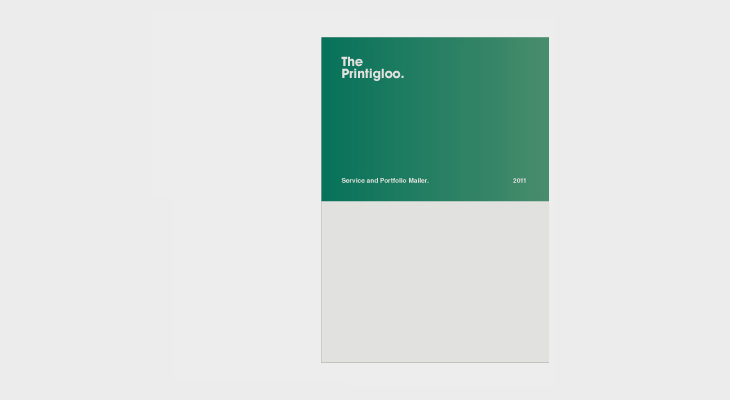 Alignment designed a minimal design structer and higlighted the design with a splash of colour.